Spring Mixed Bags Fundraiser Is Here! 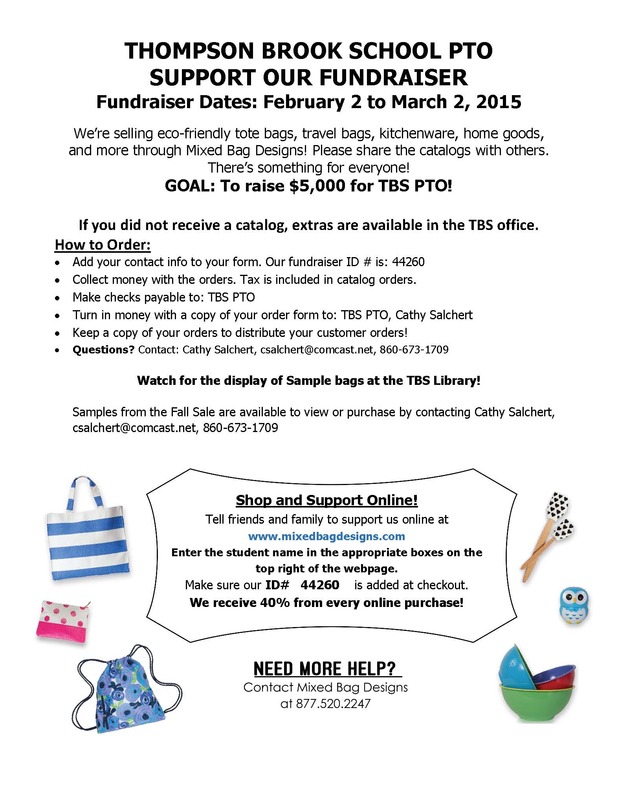 The Spring Mixed Bags Fundraiser has been extended until March 20th – just one more day to get in your orders! The Spring Mixed Bags Fundraiser has begun!